To celebrate the relaunch of Dubspot LA’s new location in Hollywood, CA, we are knocking down prices on all courses at NYC, LA, and Online. Enroll today and save 30% on any of our extensive programs. This offer ends Friday, April 29th at Midnight. We are proud to announce that Dubspot Los Angeles is now open at a beautiful new location in Hollywood, CA. 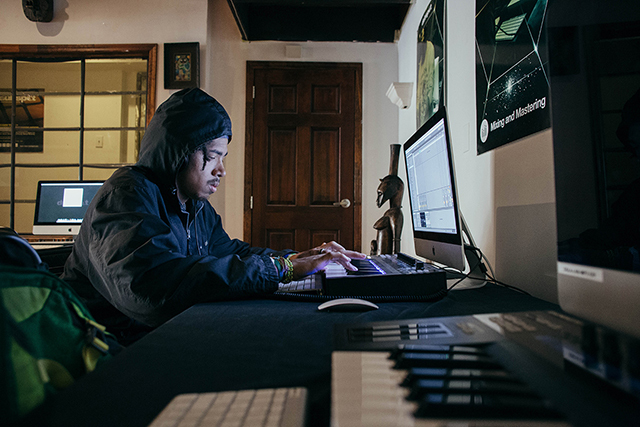 Located right amidst the hustle of Hollywood Boulevard, Dubspot LA offers a musical oasis in California’s creative epicenter. In celebration of the DSLA relaunch, we are knocking down prices on all courses in NYC, LA, and Online. Check out our extensive course offering and save 30% off until Friday, April 29th. Enroll Today!